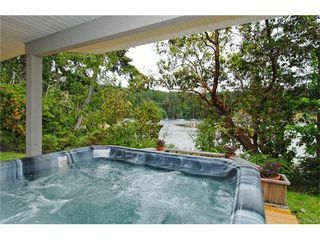 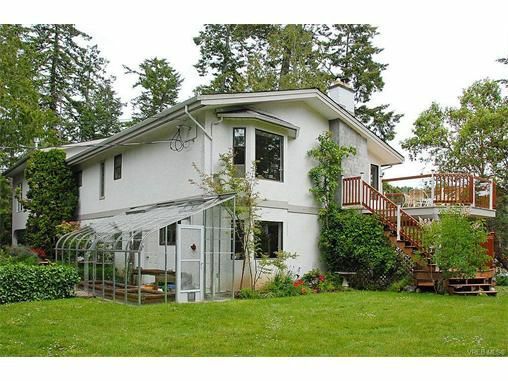 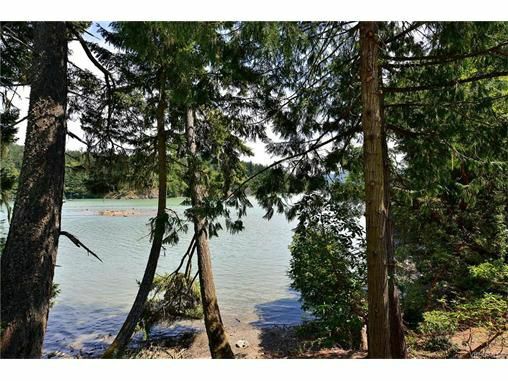 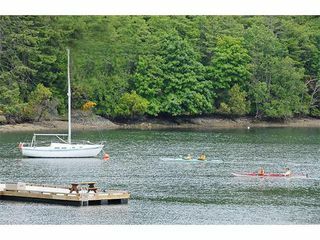 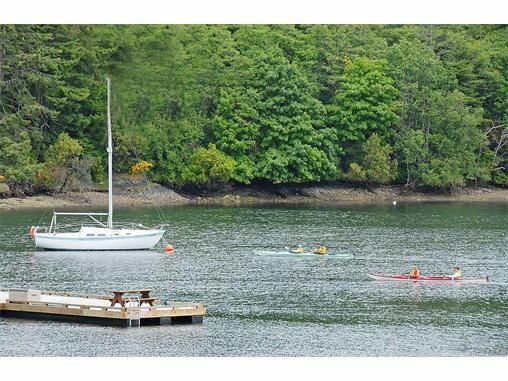 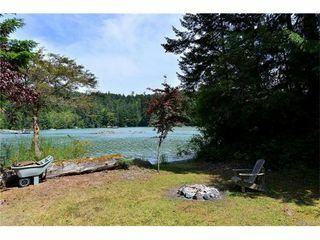 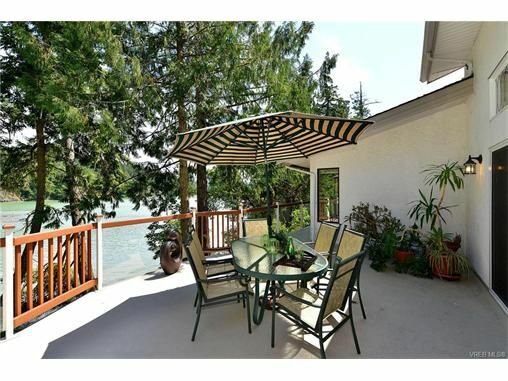 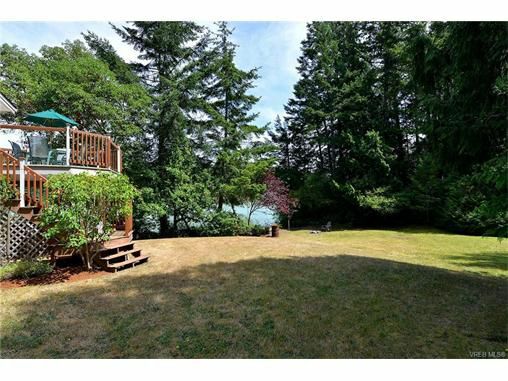 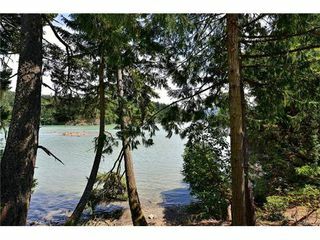 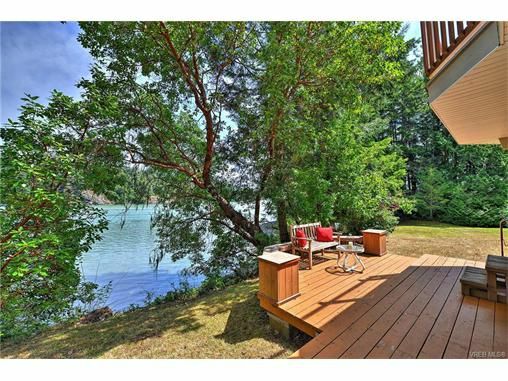 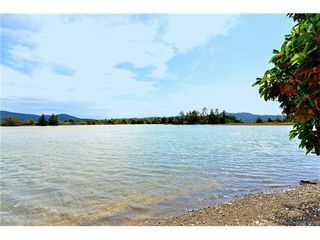 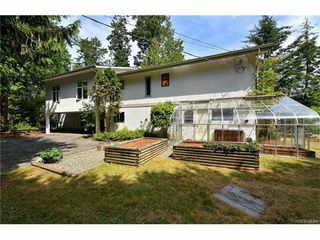 OPEN HOUSE SAT DEC 3 FROM 1 TO 3 PM Kayak from or moor your boat off your own 700 feet of sheltered low bank ocean waterfront!Panoramic water views from every window a quintessential northwest environment looking onto a beautiful saltwater cove, with rocky outcroppings, huge firs, cedars, maple, and arbutus trees Sheltered tidal waters beckon eagles, herons, swans, and many varieties of migrating birds. 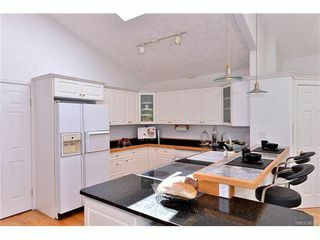 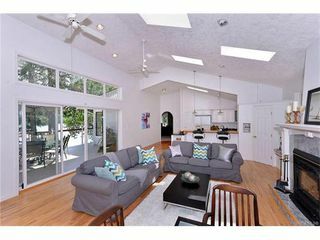 Living, dining, kitchen, great room, and family room or office, all on the second floor, are bright with an open plan. 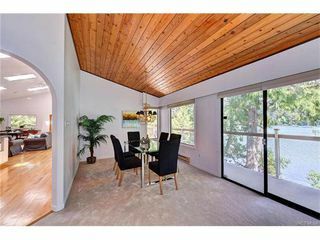 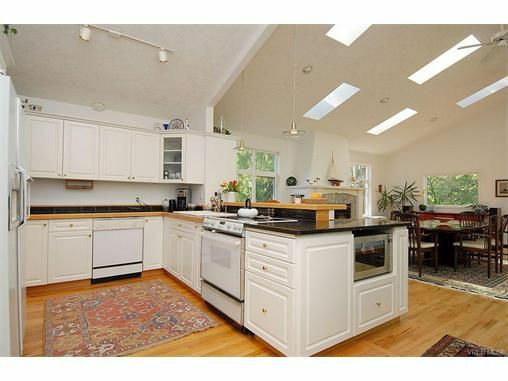 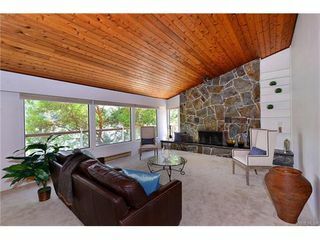 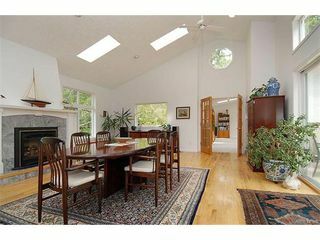 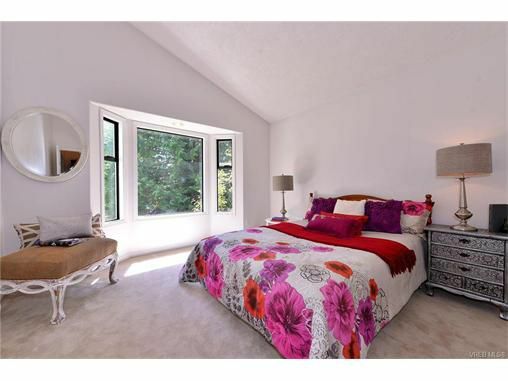 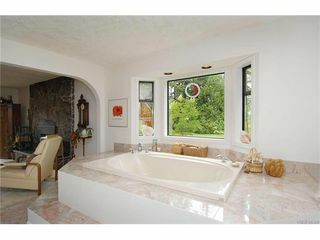 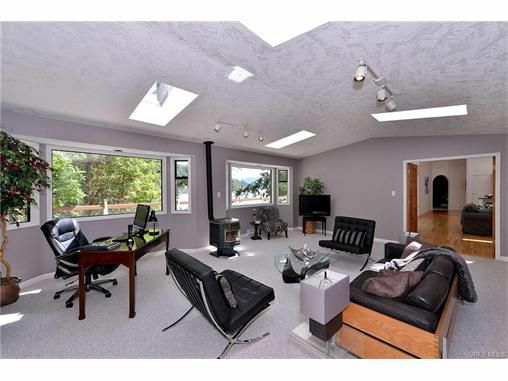 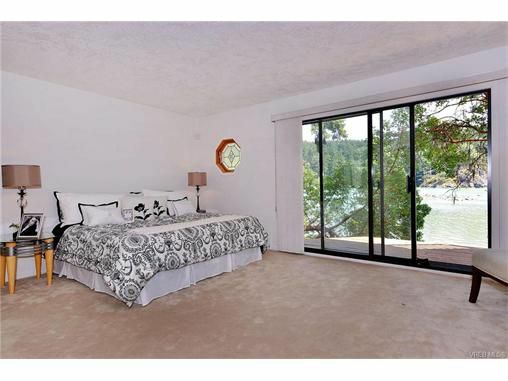 Feature windows, window seats, vaulted ceilings and nine skylights. Real hardwood gleams in the kitchen and great room.Large master bedroom with ensuite with huge soaker tub downstairs opens to an expansive deck AND hot tub.